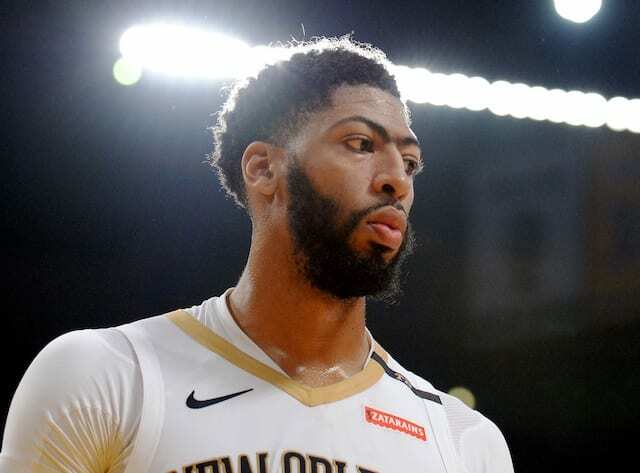 The NBA trade deadline is fast approaching, and with all the rumors the Los Angeles Lakers are involved with, they only have until Thursday, Feb. 7 at 12 p.m. PT to get a deal done. One player that has been involved in non-Anthony Davis trade rumors is Kentavious Caldwell-Pope. Caldwell-Pope was one of the initial players that was speculated to be a salary-cap filler to get Davis to the Lakers, but that possibility was shot down, and while it was never said specifically, it’s likely related to a no-trade clause. 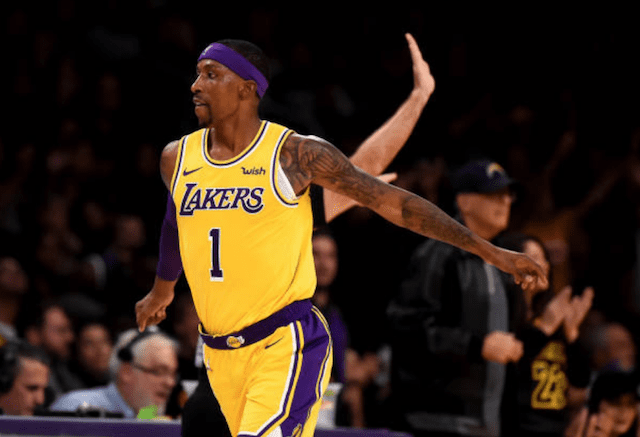 It seems as if every member of the Lakers roster besides LeBron James has been in a trade rumor, but Caldwell-Pope’s value as a player and his expiring deal made him seem like a strong candidate to be dealt. If that doesn’t, he is still of great value to the Lakers. He has played solid basketball off the bench, providing quick offensive rhythm and solid defense. And when needed, Caldwell-Pope has filled in as a starter and done so pretty well. As far as a role player on one-year deals go, he’s one of the best a team could ask for.